Interested in a 2D imager that offers quality scanning at a price that won’t hurt your wallet? 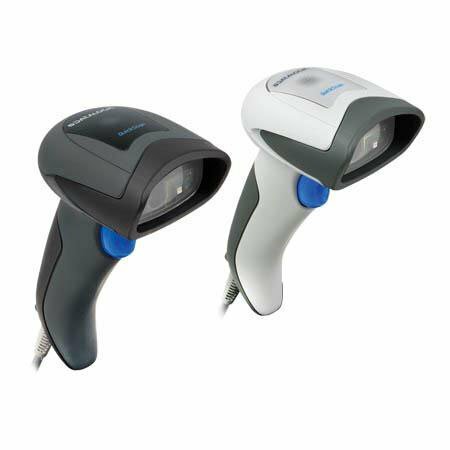 The QuickScan QD2400 2D imager combines excellent performance, reliability and ergonomic design all in one affordable product. Enter the world of area imaging technology with the QuickScan QD2400 2D imager. For more information or to order a QD2400, contact us at BarcodesInc.